In the spirit of sharing and with an attempt to keep better track of the interesting articles, links, products and assorted ephemera I come across I have decided to collate them into a weekly post here on my blog. Week one is mostly web related with a sweet slender pocket wallet thrown in for good measure. 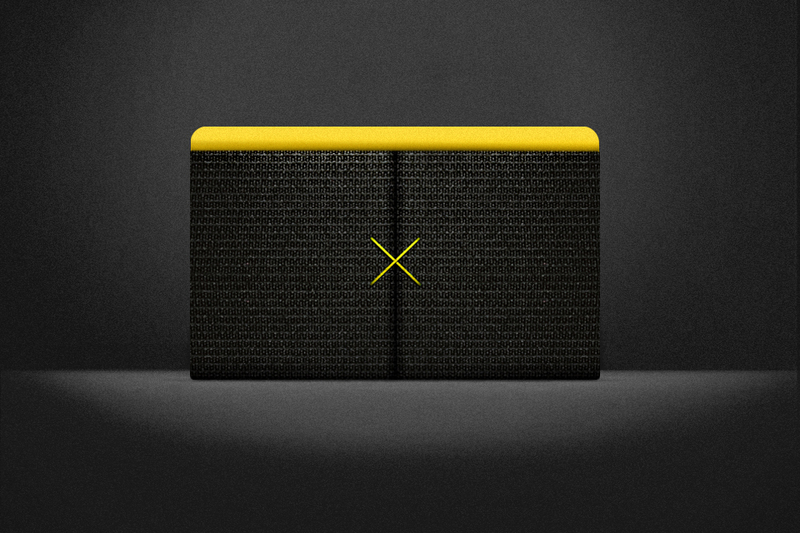 The Supr — I backed a few KickStarter projects last year, one of which was the Supr wallet (black with yellow X pictured above). It arrived just after Christmas and so far so good. Easily holds around 6 cards and folded cash. MaxCDN — A cheap and cost effective CDN for your static assets. I use it on this site and have noticed a pretty decent speed improvement. Used here in conjunction with WP Super Cache. USB Toast — The merging of two worlds, toast and tech. What’s not to like?